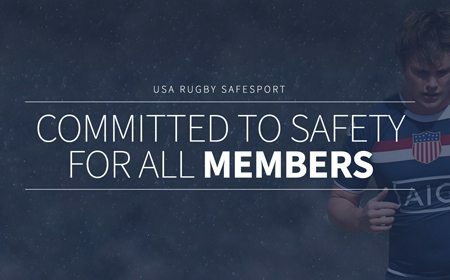 The following policies and procedures have been developed to ensure fairness and safety for all registered USA Rugby participants. 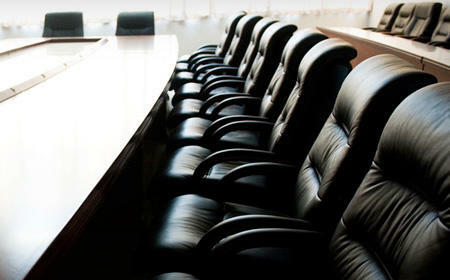 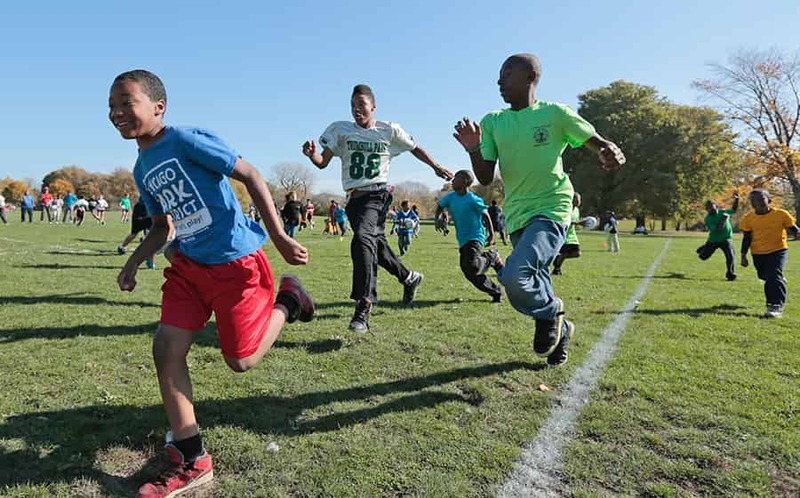 Local Governing Unions may require additional compliance for competition so please verify all eligibility requirements with local administration before starting your season. 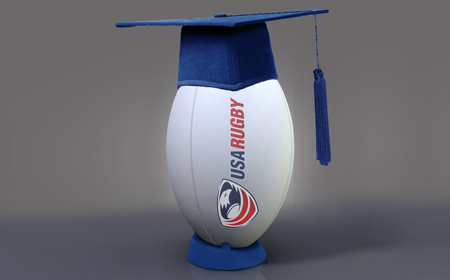 Follow the links below to access PDFs with more information about eligibility. 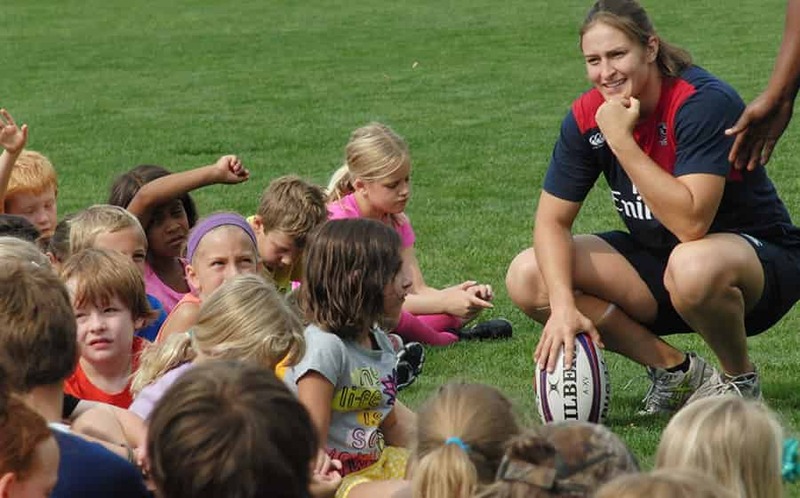 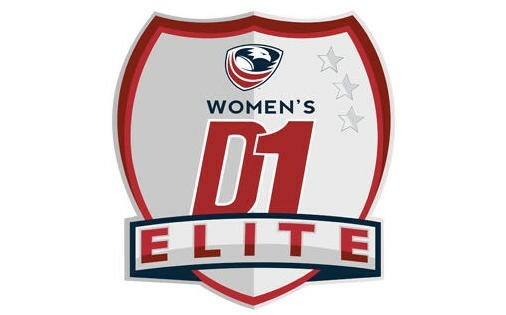 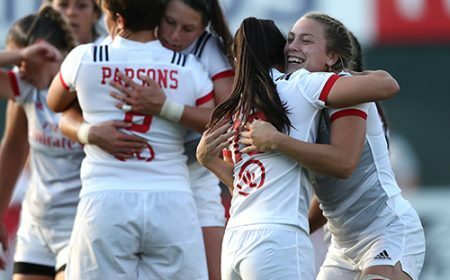 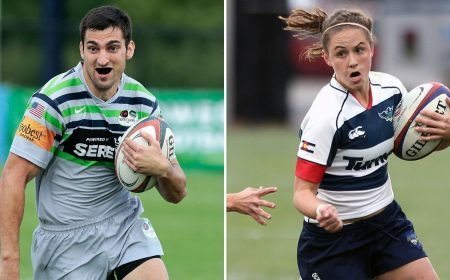 The club must have a current, paid registration with USA Rugby for the appropriate gender and level of play. 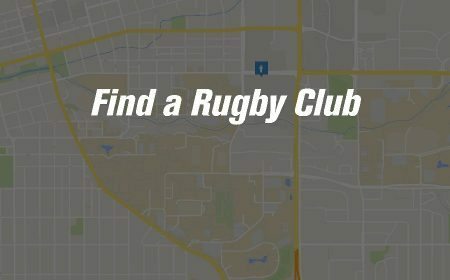 Club registration can be confirmed with the presence of a primary contact on a club’s public roster. 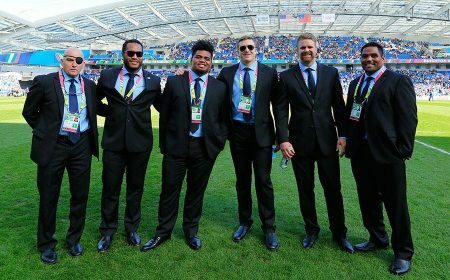 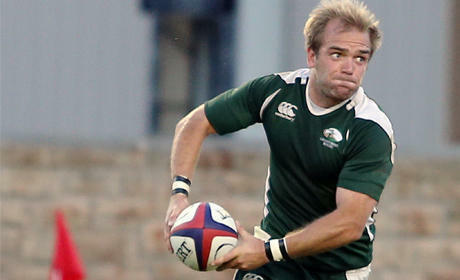 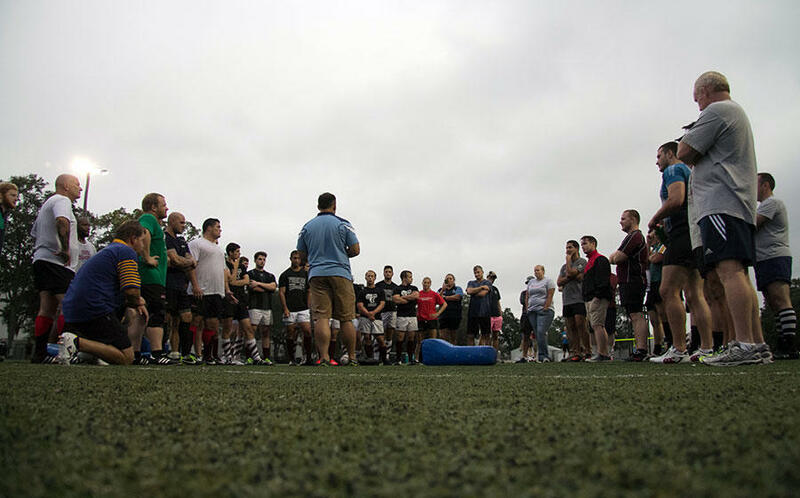 Fifteen players must appear on the public roster prior to participation in fifteen-a-side rugby, nine prior to participation in seven-a-side rugby. 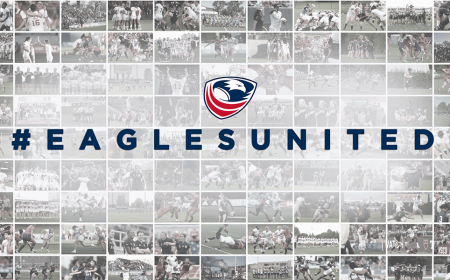 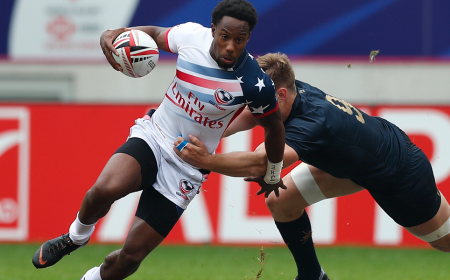 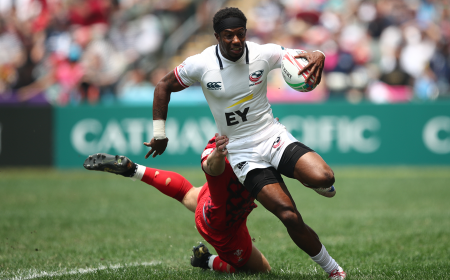 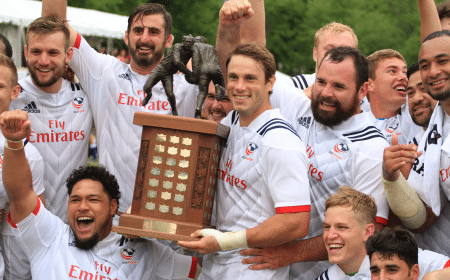 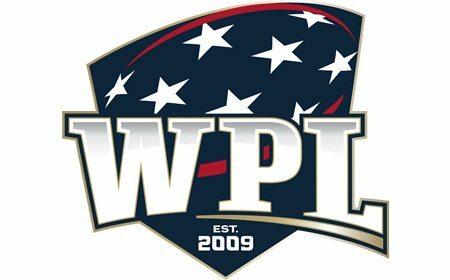 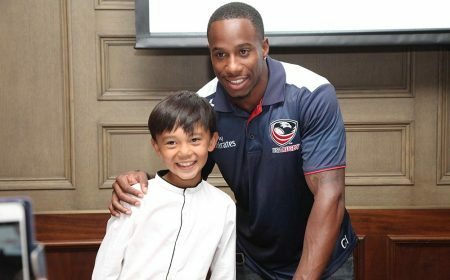 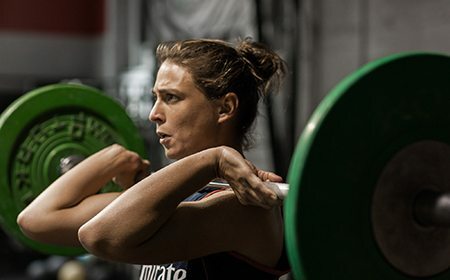 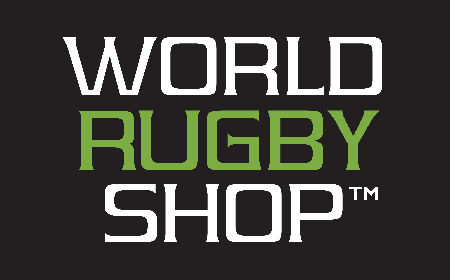 All players must have a current, paid registration with USA Rugby and appear on their club’s online roster as a player for the current registration period. 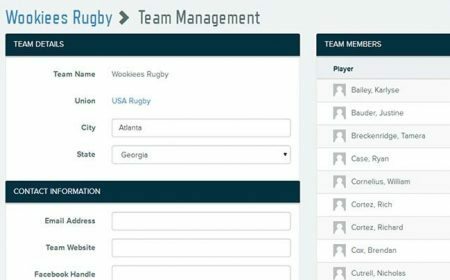 Check your club roster and individual registration status via the membership portal. 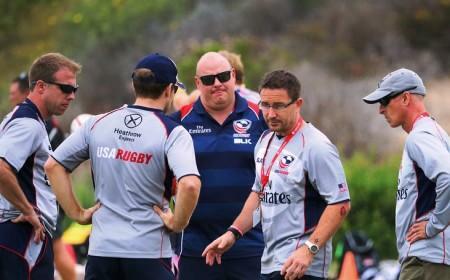 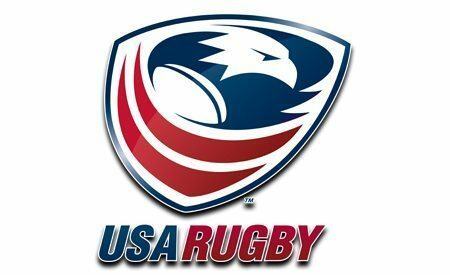 Each club must have an appropriately certified USA Rugby coach with a current, paid registration affiliated to the club. 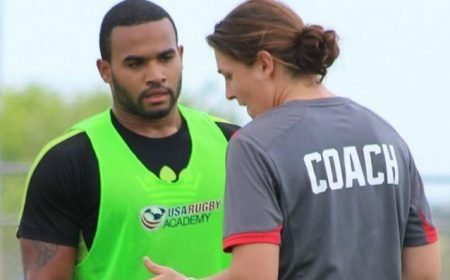 All contact clubs must maintain at least one Level 200 Certified Coach, while non-contact clubs must maintain a Level 100 Certified coach. 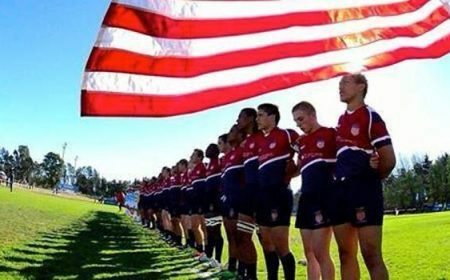 All clubs and individuals must follow all USA Rugby Eligibility Regulations as well as all Local Governing Union regulations and procedures. 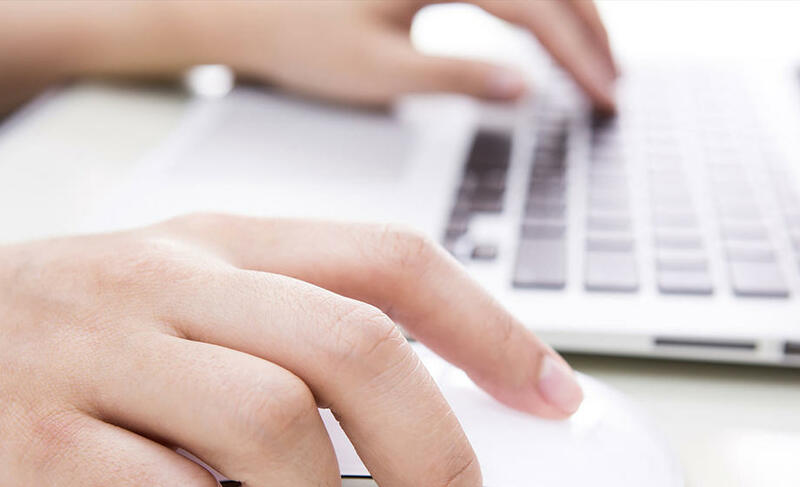 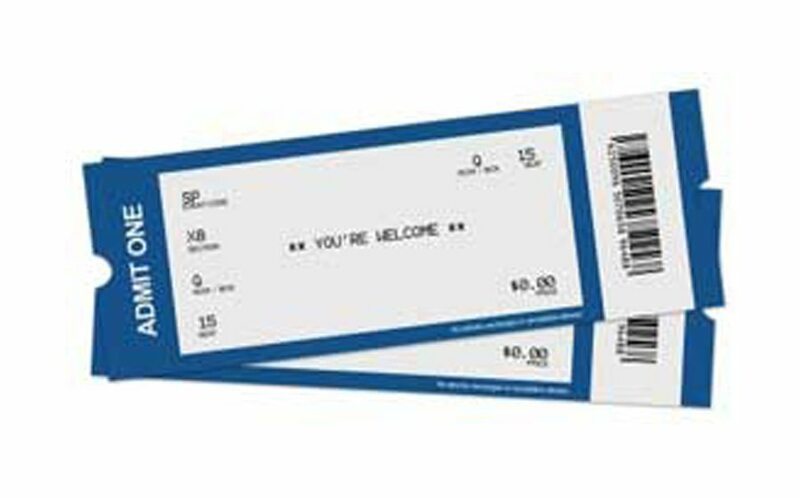 For all other questions, please visit our FAQ page. 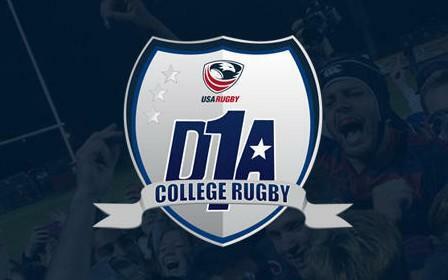 Please click the link above to read the eligibility regulations. 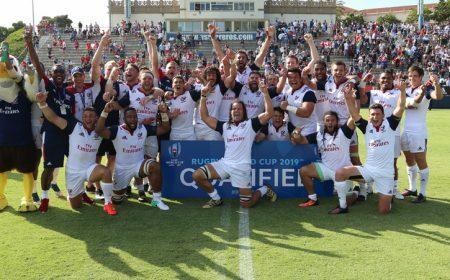 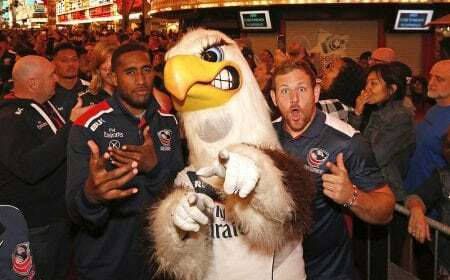 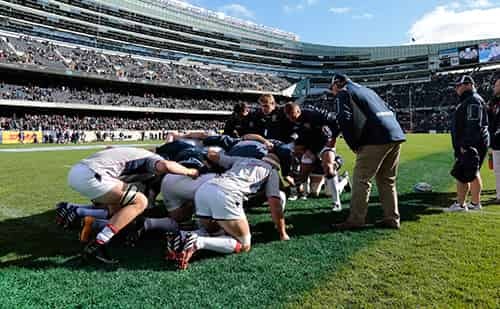 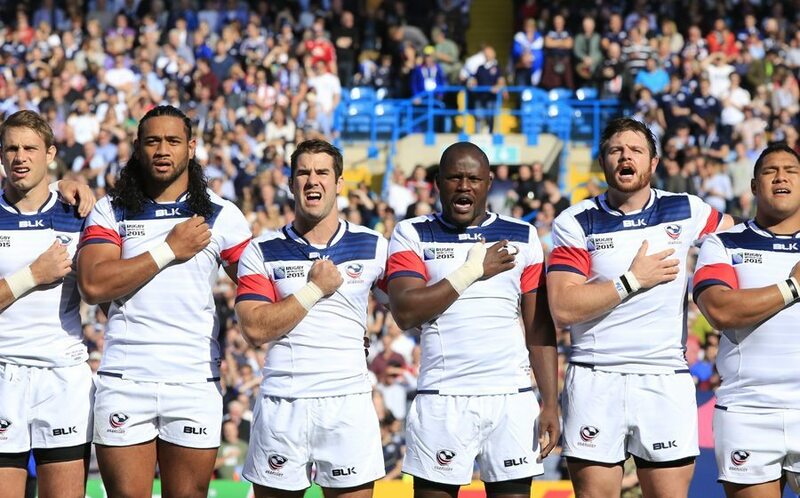 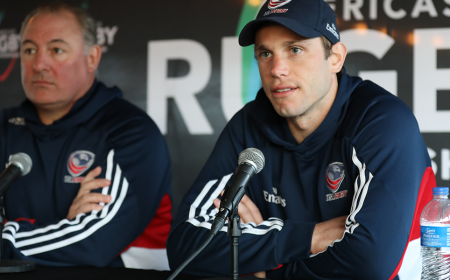 USA Rugby sets minimum eligibility standards that your team must adhere to during all competitive matches. 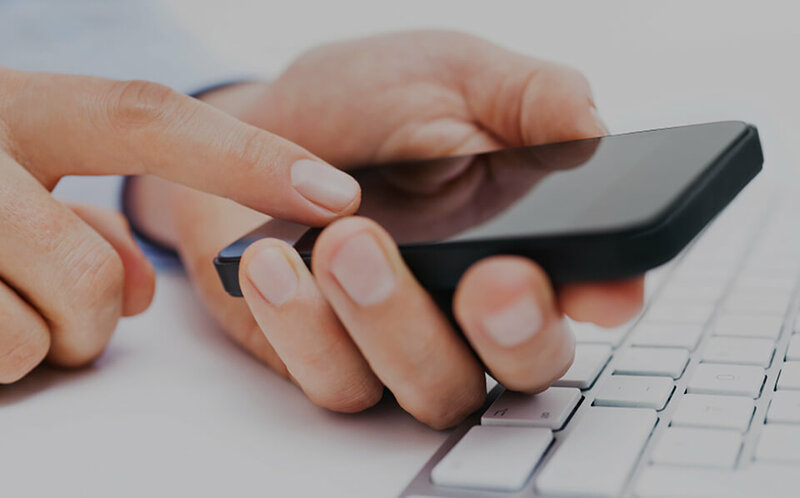 It is your responsibility to review these regulations periodically and ensure that your team is in compliance at all times. 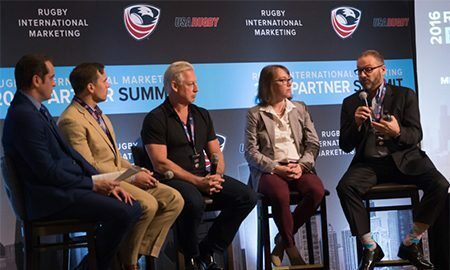 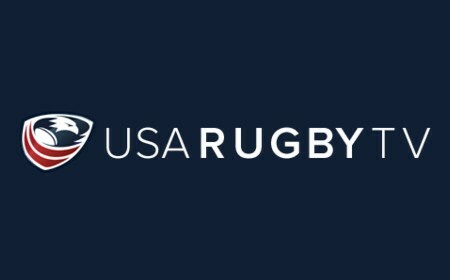 USA Rugby has provided a policy for all youth and high school-aged players in relation to time limits for games and time limits for days, as well as field dimensions. 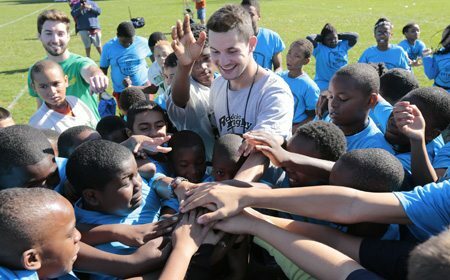 Please review this policy when scheduling any fixtures for youth players. 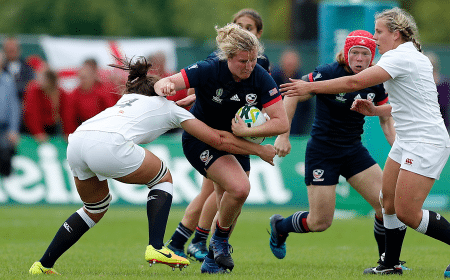 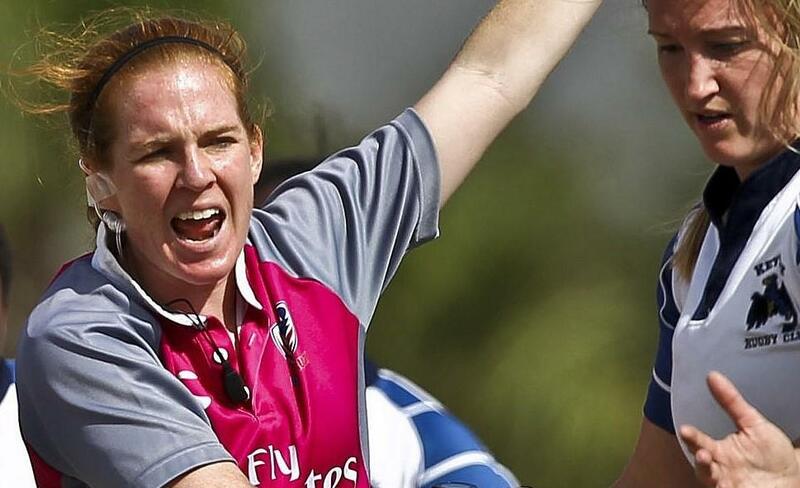 This guideline considers the suitability of mixed gender teams and the circumstances where girls should be permitted to play contact rugby with boys. 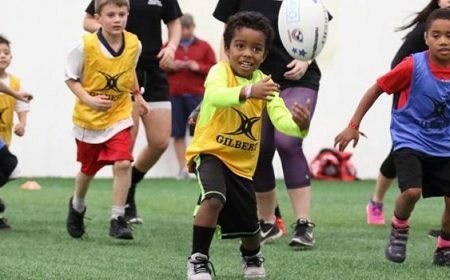 The guideline takes under consideration the differences in physical and mental development of boys and girls at the different stages of progression through the established age-grade pathways within individual Unions. 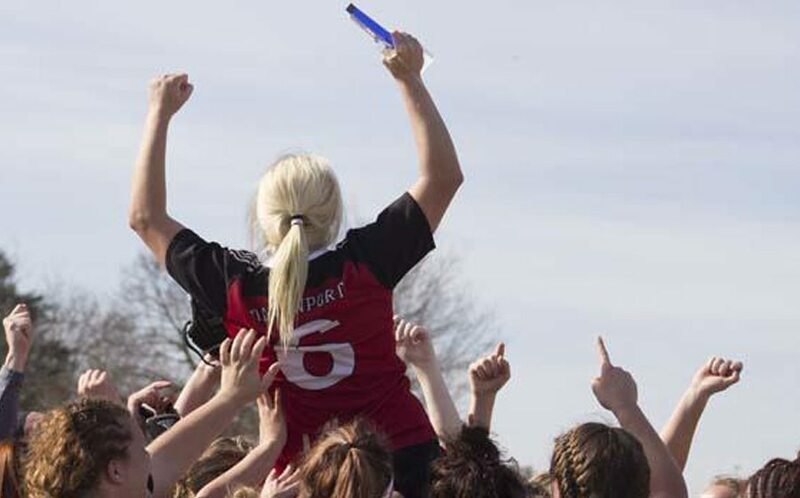 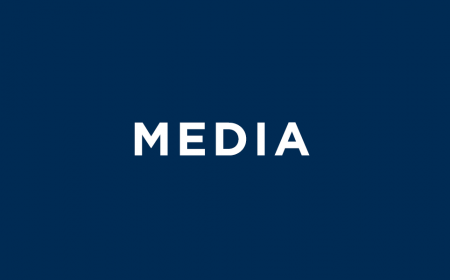 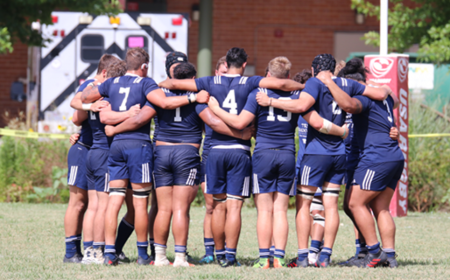 USA Rugby has provided a policy for all high school rugby matches, including single school, multi-school travel club, all star and Regional All-Star Tournament teams. 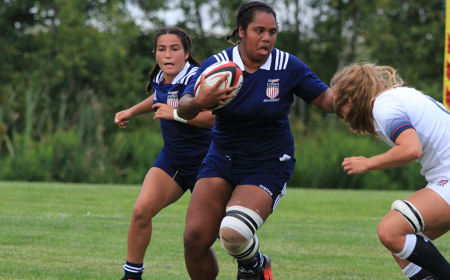 Under 15 players should not normally play High School or U19 Rugby. 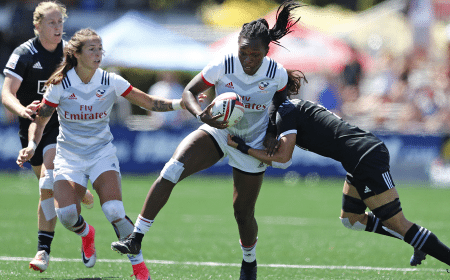 This Guideline relates to players who are Under 15 years old (14 years old) AND in High School who wish to play in or be involved in training for, High School or U19 Rugby. 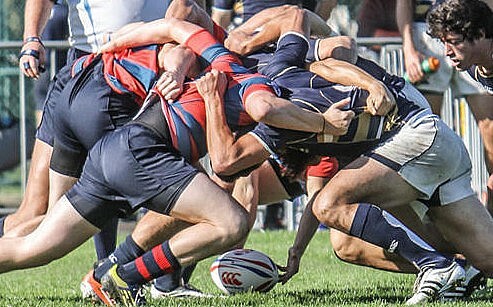 Middle School players are not permitted to participate in High School Rugby. 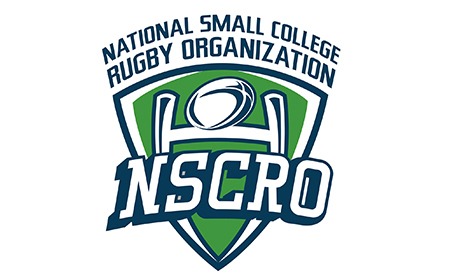 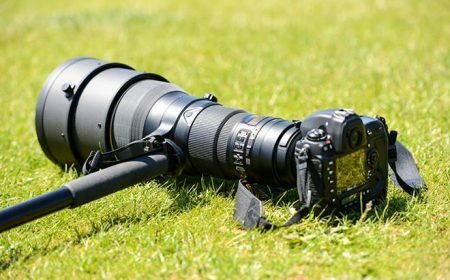 High School Enrolled players or players under the age of 18 are not permitted to participate in Collegiate, Adult or Adult Elite rugby matches, scrimmages or contact practices. 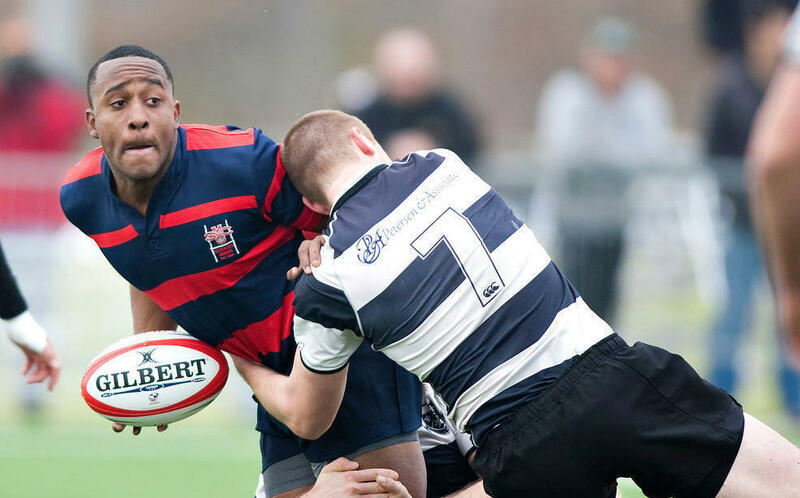 The waivers provided are only for exceptional players who are at least 17 years of age and have the mental and physical maturity to participate in adult or collegiate contact rugby. 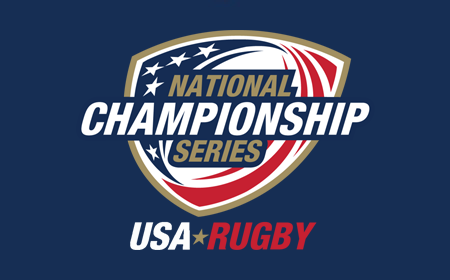 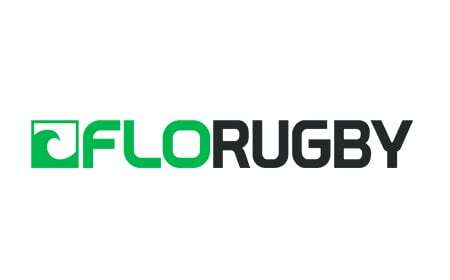 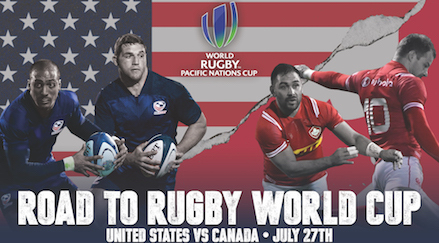 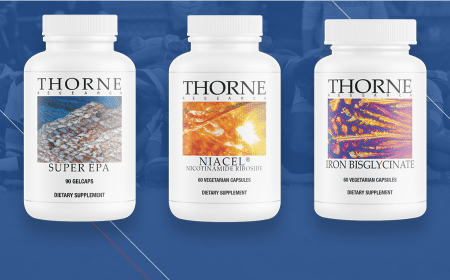 Please send your completed waivers to eligibility@usarugby.org for processing. 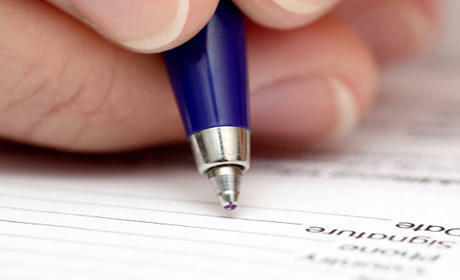 Once your waiver has been processed, you will receive a reply with instructions for registration. 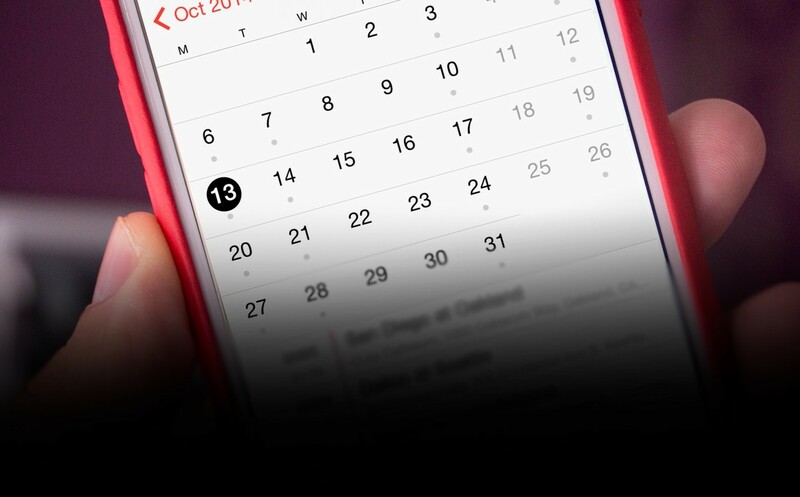 Please allow 1-2 business days for processing.